Kreymer Estates in Wylie hosts a beautiful city park with pavilion, playground equipment and an extensive trail system shaded by a canopy of trees along a natural creek. 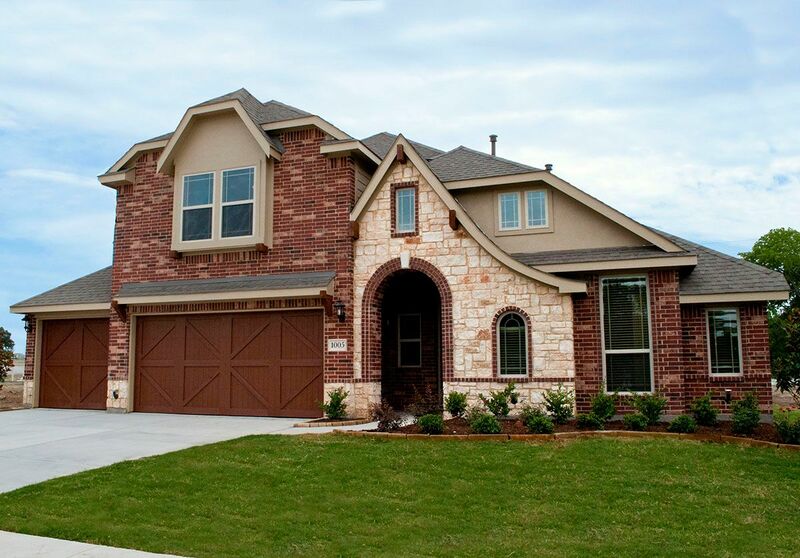 Located between Lake Lavon and Lake Ray Hubbard, Wylie is known as the City between the Lakes. Residents enjoy opportunities for fishing, boating, and other outdoors activities. Students attend acclaimed Wylie schools, and families find a sense of community shopping and dining in Wylie's historic downtown. Making Wylie even more desirable is its easy access to Hwy. 78 and President George Bush Turnpike provides a stress-free commute to other metropolitan areas within the DFW area.